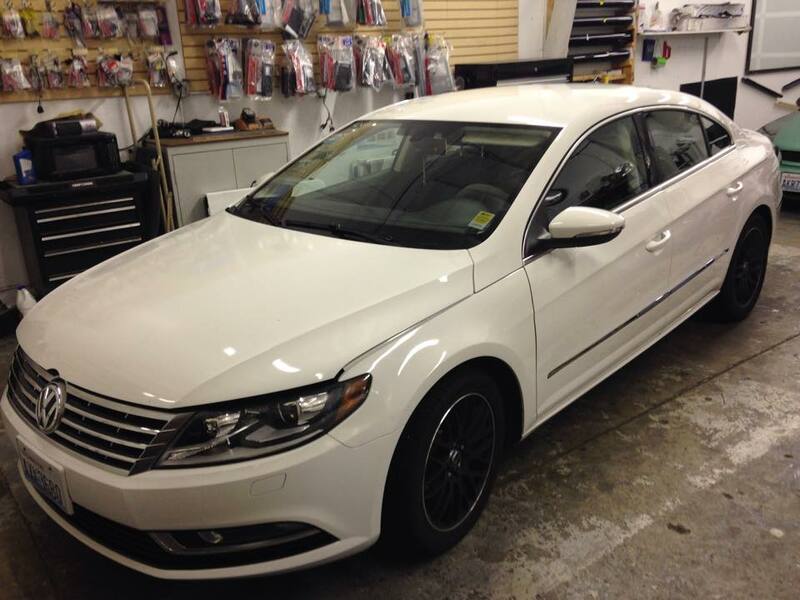 You can now protect your investment by having a barrier of VentureShield film installed on your vehicle’s paint. Everyday driving can kick up rocks, debris, bugs and loose asphalt; damaging your vehicle’s beautiful varnish. You can now protect your investment by having a barrier of VentureShield film installed on your vehicle’s paint. VentureShield is optically clear, will NOT yellow, and is over 100% more abrasive resistant than the leading competitor’s film. All backed up with a LIFETIME WARRANTY. We precut VentureShield to your vehicle’s specific make and model ensuring a perfect fit everytime. VentureShield is excellent for your vehicle’s resale value and easy on maintanance costs. We carry 3m and Xpel paint protection films. Protect paint finish from rock chips. 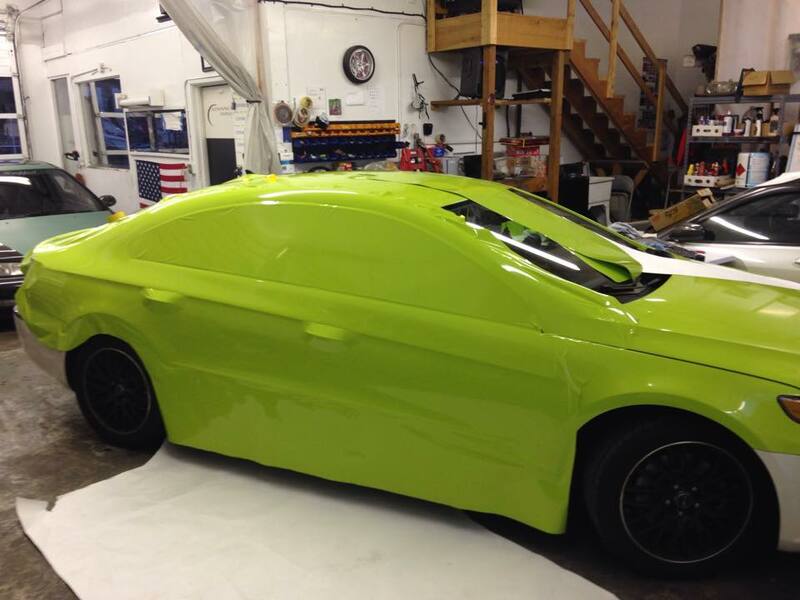 Partial hood and fender to Full wrap hoods and fenders. 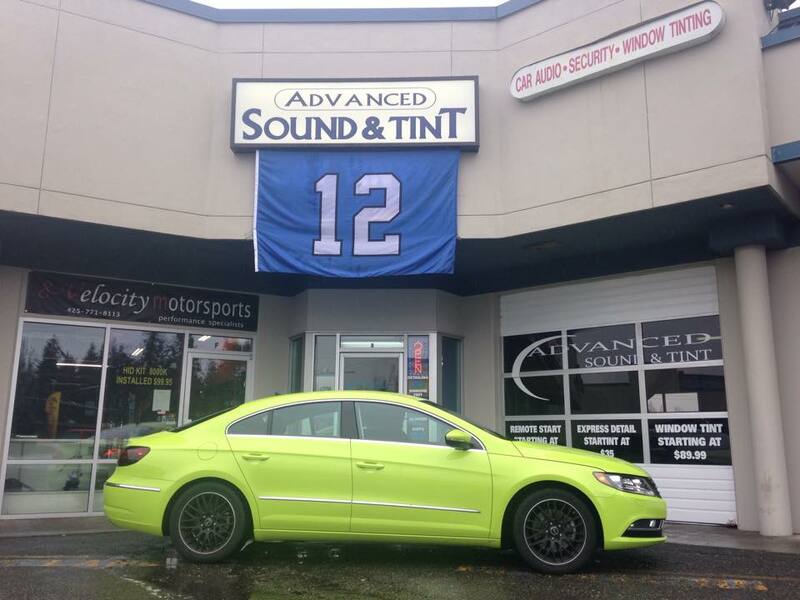 © 2009-2019 Sound & Tint in Lynnwood. All Rights Reserved.